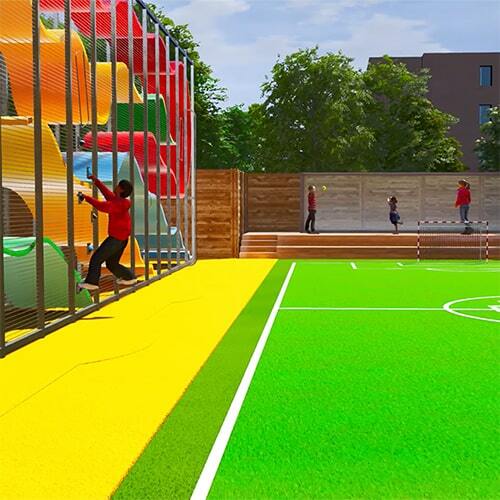 Experience of new playground design. Watch the full VR video here. The York School is a co-educational JK to Grade 12 independent school located in the heart of Toronto. The York School was founded in 1965 and is the first school in Canada accredited to offer the International Baccalaureate (IB) from junior kindergarten (JK) to university entrance. As an IB World School, The York School's motto is Experientia Docet or Experience Teaches. Aegis Design had fun making this.